The Rhyme of Love will not be available in Kindle Unlimited. It will, however, be available exclusively on Kindle for purchase. Hello I have really enjoyed all of the books you have written and although I read them in Kindle Unlimited I have bought all of your books. 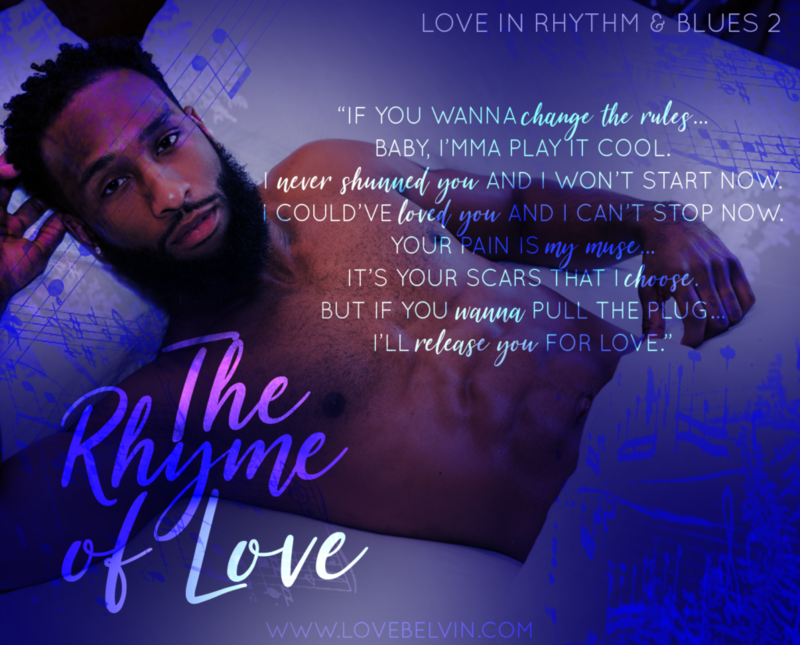 I especially love the series Love in Rhythm & Blues. I can’t wait to purchase the next installments.